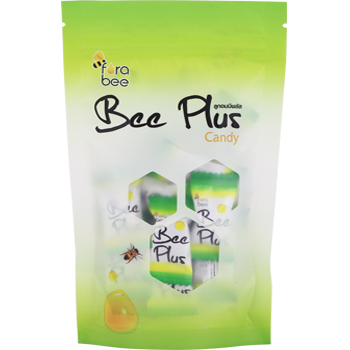 Bee Plus Candy is naturally sweetened and drenched with pure flavors from honey comb and propolis extraction. Fast effective relief for cough, sore throat and minor irritation due to colds. Every drop is individually wrapped, making them convenient to keep on hand at your desk, in your car and at your home. Take one candy for temporary relief symptom of cough and sore throat or repeat as often as needed.